Researchers at SCDI conducted a full days training for the HR Executives at IKEA of Sweden in Älmhult och Jan 26th. The discussions focused on how digitalization calls for new approaches towards organizing supporting functions to better facilitate scalable digital innovation. 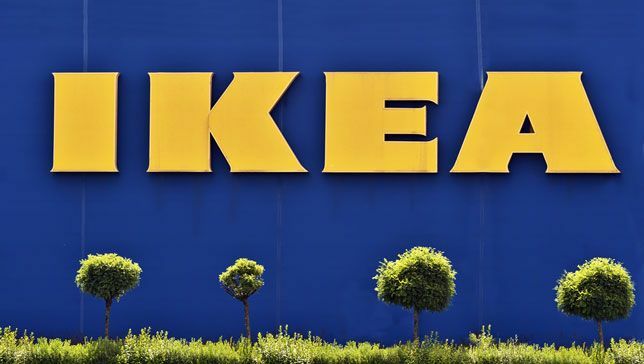 The session was part of the IKEA of Sweden HR Executive Program, delivered through Gothenburg University School of Executive Education (GUSE).